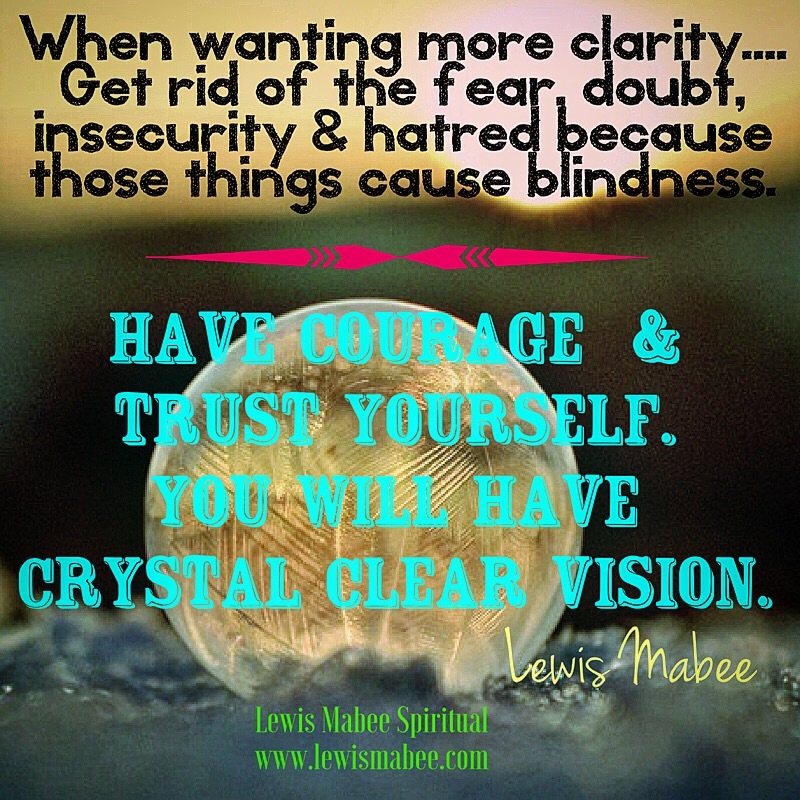 When wanting more clarity.... Get rid of the fear, doubt, insecurity & hatred because those things cause blindness. 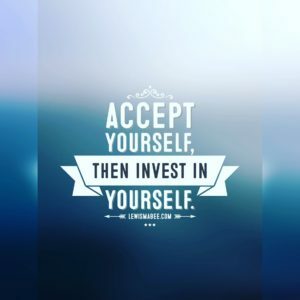 Have courage & trust yourself. 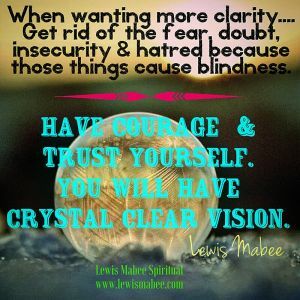 You will have crystal clear vision.